Queenstown from Bob’s Peak. 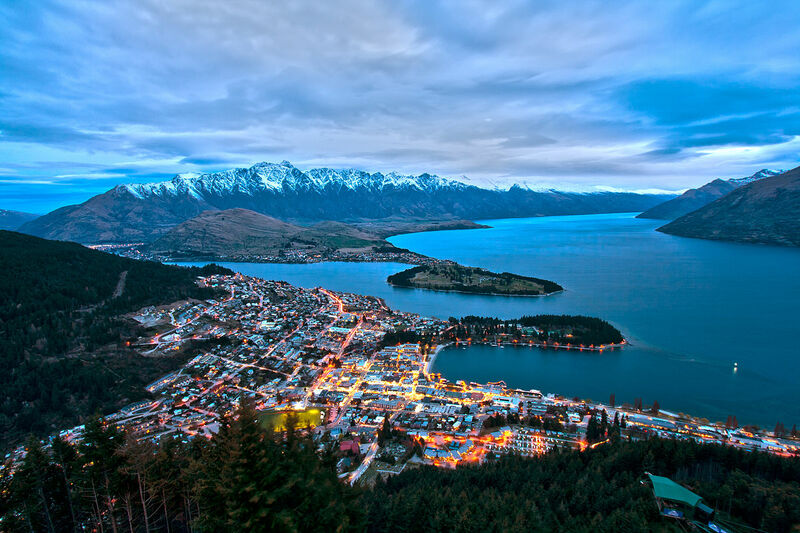 Brave New Coin is located at Queenstown, Otago 9300, New Zealand. Today, New Zealand-based research company Brave New Coin announced it is collaborating with Melbourne-based Smartbit to develop the world’s first provable indices. 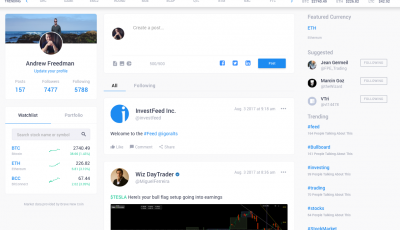 Finextra reported the partnership will be the first to use the “Market-Chaining” process, where market indices, quotes and trades will be secured onto the blockchain. Brave New Coin CEO Fran Strajnar said this project is the first in a larger project that aims to bring together financial and blockchain data. Strajnar also compared the information available through this partnership to a world where the S&P 500 utilized the blockchain and didn’t need to rely on third parties to verify rates. Brave New Coin’s Bitcoin Liquid Index (BLX), used for the settlement of bitcoin derivatives, is the first to utilize the blockchain. Market-Chaining brings several benefits to the trading sphere. Users can verify if third parties are acting legitimately when handling financial products. Furthermore, users can bypass third parties altogether and automate auditing directly through the value chain.